We cannot see Gravity but Scientists believe in it. But why don’t some Scientists just believe in God? 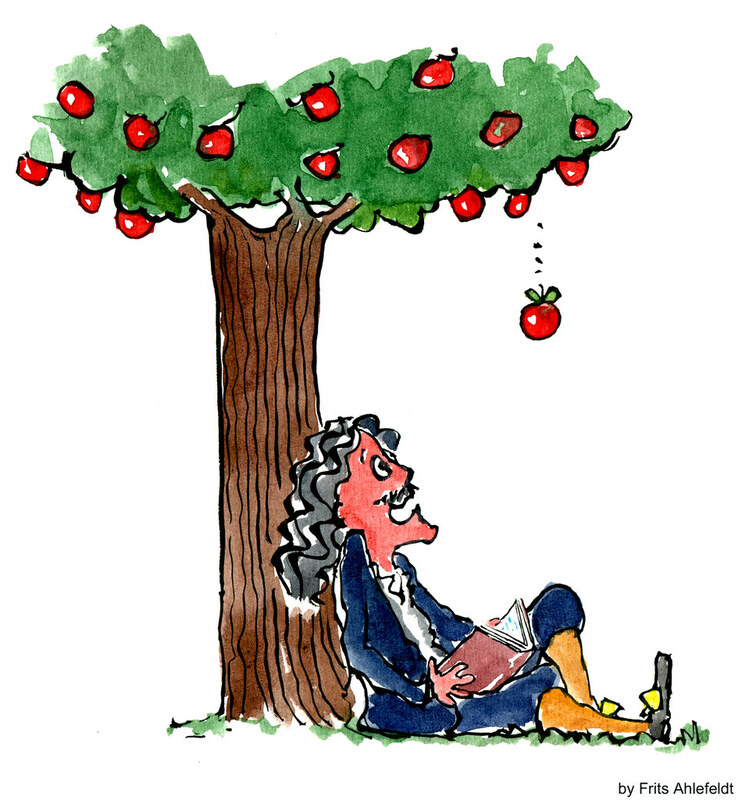 As the legend says, an apple fell on Newton while he was under a tree, it made him wonder why did the apple fall down on him. We now know that it is because of Gravity. But how can we prove that Gravity is real? Despite not seeing gravity or knowing the “why” of how objects with mass attract to each other, we have a way of verifying this unknown force. This unseen force always behaves as predicted. Have we been able to prove that 1 prayer equals 1 life saved at a hospital. 4 prayers have saved 4 lives? I haven’t seen such analysis being published yet. Maybe someone should start finding the correlation. We might be able to have the most solid proof that God exists, scientifically!